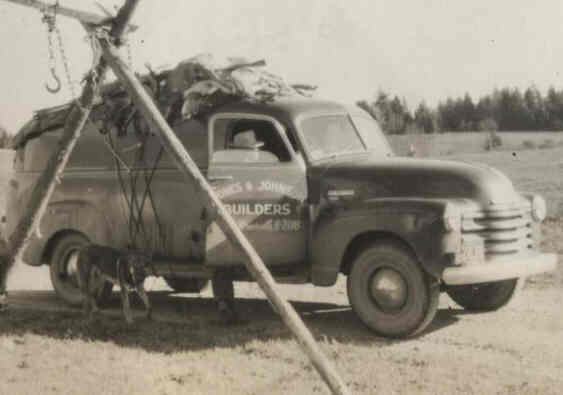 Throughout his 95 years, James Vones has been a part of history in many ways. He saw combat in World War II where his ship was sunk, had a local road named after his family and built over 100 homes in the area. 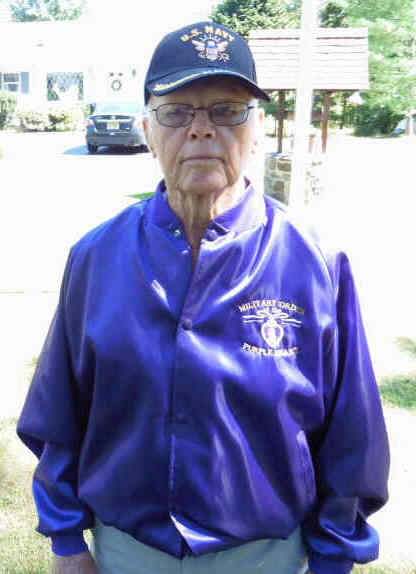 Born on Valentine’s Day in 1919, his family lived on First Avenue in Raritan. When he was 11 years old, the family moved to a farmhouse on Vones Lane just off 202. His father, along with other family members, would eventually purchase most of the land in that area, thus they named the road after the family. 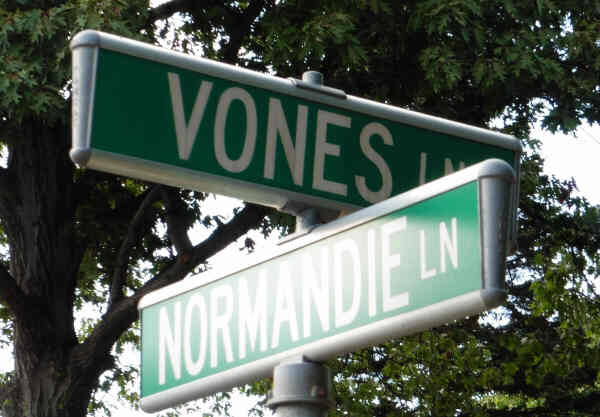 That street name, Vones Lane, remains to this day. After completing the 8th grade, James’s dad told him that he could not go to high school for he needed to work. It was the middle of the great depression – times were tough. Dad told James that it was important that he learn the family trade – the building trade. That would turn out to be a wise decision. 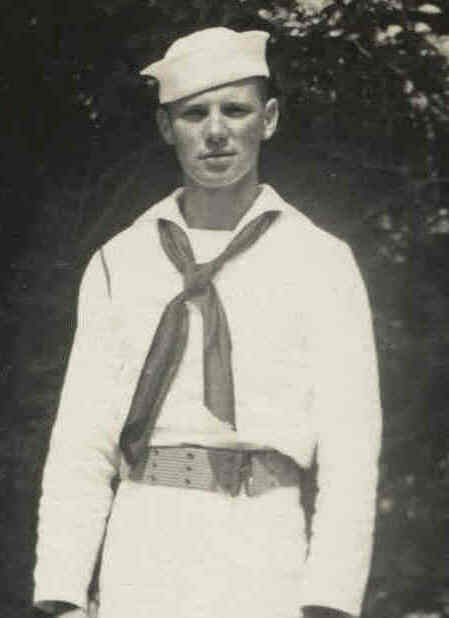 When World War II broke out, James joined the Navy. 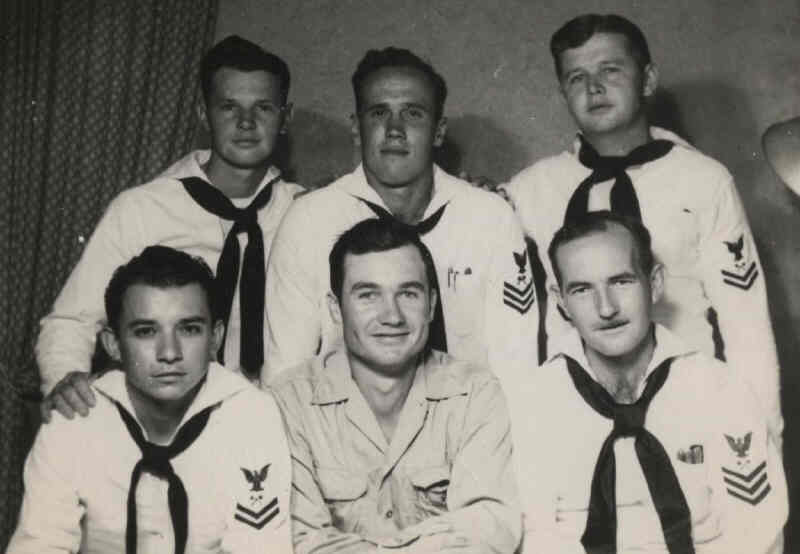 He was assigned to the USS John Penn – a ship that transported both men and supplies. Aboard the ship during non-battle times he was a carpenter’s mate who repaired the ship’s landing craft. When any fighting was taking place, he was part of the firefighting brigade and damage control unit. In September 1942, his ship would leave the safety of the home front for the battlefront. From the moment they left danger lurked. At that time, German U-boats (submarines) ruled the Atlantic Ocean. 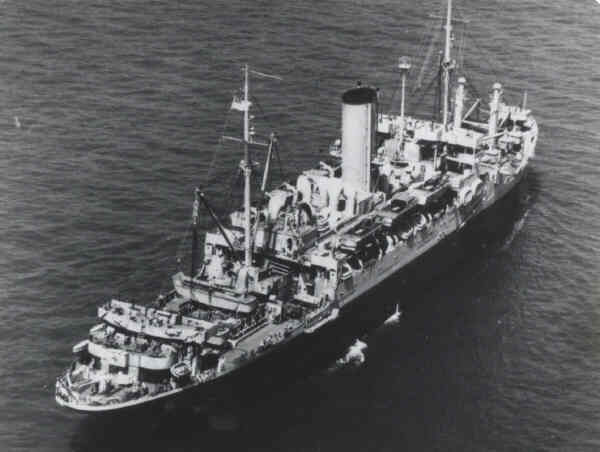 The U-boats were sending many of our ships, along with their vital supplies, to the bottom of the ocean. Our ships were being sunk faster than we could build them. The U.S. was just then learning how to battle this dangerous threat. The first step was to detect the U-boats. Our ships had radar equipment, but this was primitive new technology, so other detection methods were also needed. One of James’s duties was to sit high on an elevated post as the ship moved across the vast ocean to look for the U-boats. They could be detected when they came to periscope-depth (where they would peek out of the water). If a German submarine was detected, the chase began. A couple times that chase ended successfully as the convoy of U.S. ships managed to sink a U-boat. They would drop a special bomb, called an ash-can (depth charge) that went off at a certain depth underwater. If an oil slick rose to the surface one could be sure that an enemy U-boat had been sunk. 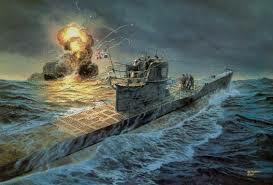 James recalled that while they did sink a couple of submarines, the enemy often struck back. On one occasion, the German U-Boats managed to sink four U.S. supply ships. After a dangerous trip across the Atlantic they arrived on the coast of North Africa. Here the U.S. was about to begin the first invasion into enemy territory of the war. To support this effort, the USS John Penn would unload their supplies and troops. This was no easy task as they faced heavy resistance from the enemy. The enemy at the shore line were the Vichy French who fought under German command - thus they initially battled against the U.S. But as the U.S. started to land troops and material, the Vichy French quickly surrendered and even switched sides now welcoming the U.S. troops. James remembered how strange it was that the Vichy French, who tried to kill them one day, were welcoming them the next day. After supplying North Africa, the USS John Penn returned to the U.S. to get more men and supplies. They would move back to the battlefront, but not across the Atlantic Ocean to fight the Germans, but this time through the Panama Canal then across the Pacific to fight against the Japanese. After a couple of weeks they arrived in the South Pacific. 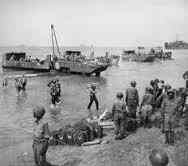 For several months they supplied islands in the Pacific - moving men and equipment around where they were needed most. Initially their luck was good – they avoided the ever present danger of attack from the Japanese. But in August 1943, off the coast of Guadalcanal, their luck would run out. The island had been wrestled away from the Japanese six months before in intense fighting. But while the land had been secured by the U.S., the fight continued in the surrounding waters. James Vones recalls that while Guadalcanal was a beautiful island, it was a horrible place to be. It was hot and loaded with mosquitoes. 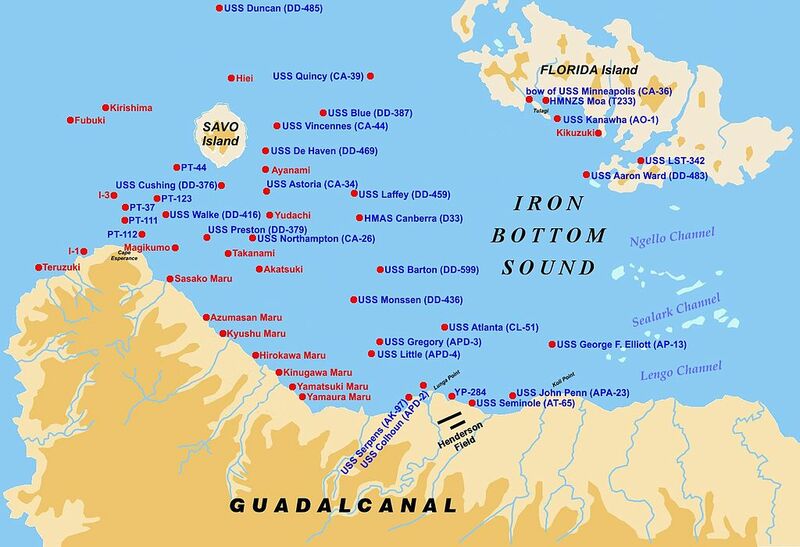 On August 13th 1943, they were off the coast of Guadalcanal when the Japanese attacked. When asked if he remembers the details of that night James says “like it was yesterday”. On that night, the USS John Penn had just finished unloading supplies and was sailing away from Guadalcanal when some Japanese planes appeared overhead. But these planes were high above – too high to be of much concern. However, soon a couple of Japanese torpedo planes managed to fly in low. While the USS John Penn was a supply ship, it had plenty of guns and ammunition. They fired and hit one Japanese torpedo plane as it neared the ship, but the flaming wreck continued on and hit the ship. Then, moments later, a torpedo exploded against the side of the ship. That blast caused James, who was on the deck of the ship, to be blown overboard. He was knocked out for a second, but regained conciseness when he hit the water. A floating piece of debris from the ship was nearby and he managed to hold onto it. He initially kicked toward the shore and was subsequently picked up by a boat. That initial torpedo explosion was just the first of many explosions as the resulting fire caused ammunition closets on the ship to explode. One of these explosions caused the ship to break in two. In the midst of the confusion caused by the fire and smoke, an officer on deck told some men to go back to the rear of the ship to see if they could offer help. However, after the men moved through the smoke, they returned quickly to inform the officer that this was impossible for the rear of the ship had broken off. The USS John Penn now in two pieces, sunk in a matter of minutes. By the next morning the full fate of the crew of the USS John Penn would be realized. The ship had experienced many explosions while men were still inside the ship and the ship had sunk quickly, a third of the crew had been killed. In total, 98 men of a crew of 300 were dead. Bodies continued to wash up on shore that morning. On shore, seeing that James was injured, the officers asked him to go to the hospital, but he reasoned that he was not that badly hurt so he declined the offer. He would be awarded The Purple Heart for his injuries. With his ship now sunk James was reassigned. For the rest of the war he would work at a ship repair facility on an island in the Pacific. There they repaired all types of ships - Landing Crafts, PT Boats, and some larger ships. James at 7 Vones Lane in the late 1940s. The home still stands today. When the war ended he returned home. He soon opened his own construction business. One home that he built was his own at 7 Vones Lane. Ironically, his first partner in that business was a friend who he met in the Navy. As a builder, he built over 100 homes in the area. He built the development on Edgewater Terrace which is just off 202 by Wegmans. Always in search of adventure, James was an avid hunter. 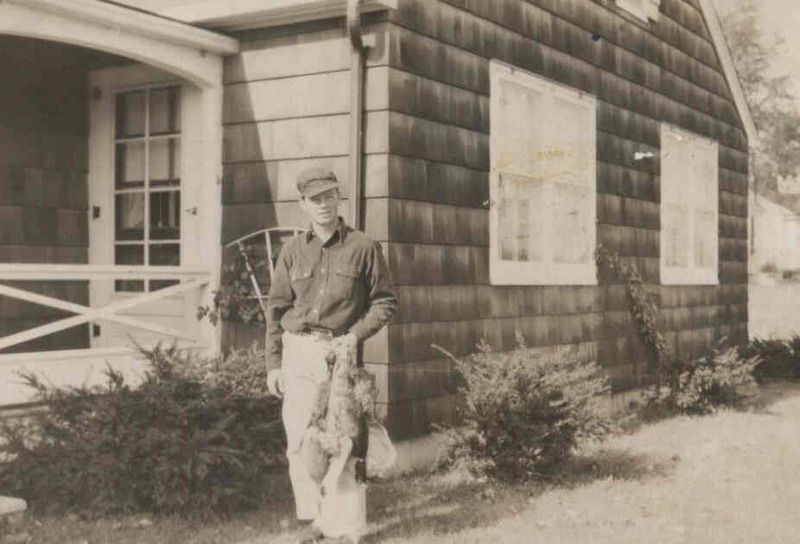 Throughout his life he hunted deer, bear, and pheasants. He also road a motorcycle. That hobby continued until a couple months ago when old age (95!) finally put an end to his riding days. 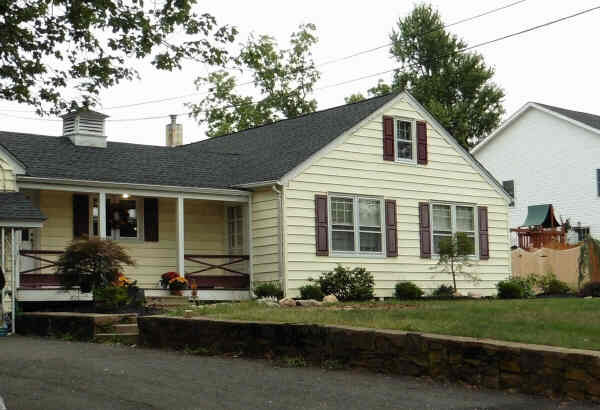 Today James lives on Papen Road in Bridgewater with his wife Phyllis. They have been married 39 years. 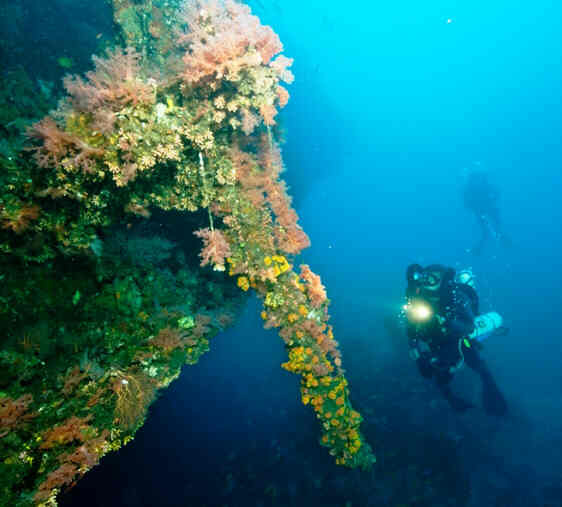 it is now a popular site for scuba divers.